If you're even remotely familiar with social media, you'll have seen the bullet journal making the rounds. This extremely organised journalling system proves a great way to organise your to do list, calendar and entire life whilst giving you the flexibility and creativity that a traditional planner lacks. I do fell for the idea and quickly got obsessed with scrolling through #bulletjournal on Instagram. After starting my own over a year ago, I've really found what worked for me and what didn't. As there's no strict rules to bullet journalling, making mistakes is actually great. It allows you to identify what didn't work for you - so that you can carry this on into your future journalling. Here are the mistakes that I made and what I learnt from them. 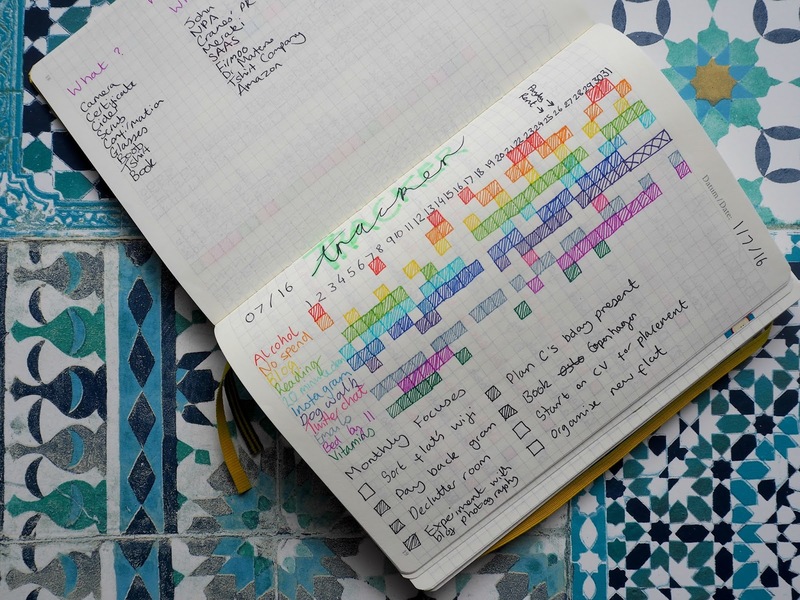 -Using a bullet journal to track long term goals isn't for me. 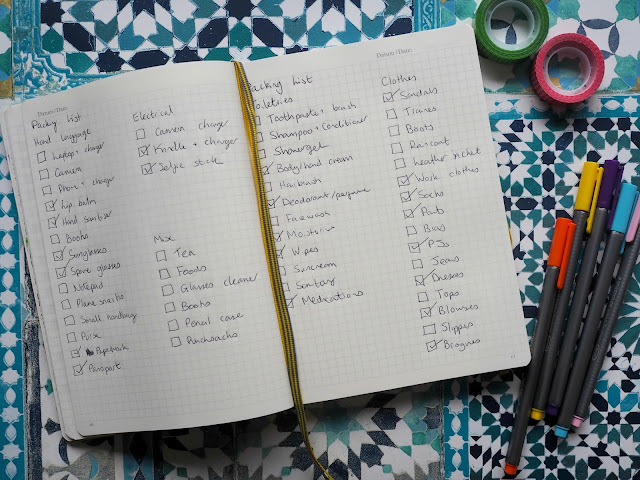 When I first started my bullet journal I set up a few lists, that were of long-term goals. Countries travelled to etc. But I found that as these things weren't being updated regularly, they were really just a waste of space and I didn't every look at them or use them. Instead, I prefer to track monthly or weekly goals in my bullet journal as these are the sort of things I'll update and look at more regularly. -Anything that required a lot of work isn't sustainable. I do like to but some work into pages I'll use for a while like a calendar a habit tracker etc. But if I have to put in a lot of work every day (like a daily spread for example) then I'm just not going to do it. It's not sustainable. For things that need updating daily, I need a quick - no nonsense required design. I'm a busy person and I don't have a spare 30 minutes to be filling in a bullet journal every day. -Apparently, I can't stick washi tape down straight. No idea why. 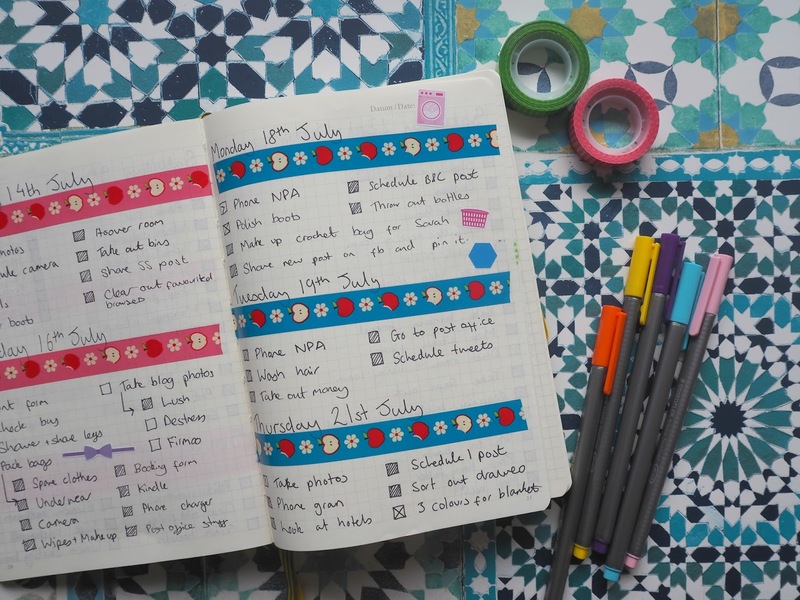 Always see people with beautiful journals, tonnes of stickers and washi tape. Whenever I try to put washi tape in my journal it ends up uneven, wonky and looks absolutely rubbish. I should stick to a ruler and a nice coloured pen. -It's worth searching for a pen that won't bleed through the paper. I just absolutely hate it when you flip over a page and find that the ink has run through the page and you can see really clearly what was written on the other side. I really like my Stabilo pens or even just a standard ballpoint pen and I try not to use anything else apart from the occasional highlighter. Pinterest is so great for finding inspiration for bullet journals. I can spend ages trawling through looking at pretty pictures. 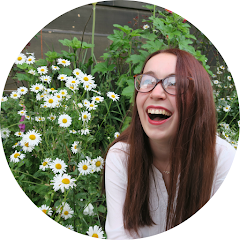 I even created my own Bullet Journal Pinterest Board if you want to go and have a look. It's important to try and be creative in your own right, but also don't feel like you can't do something in your journal because someone else already has. -Think about whether you'll actually use stickers. Loads of people use stickers in their planners almost religiously. 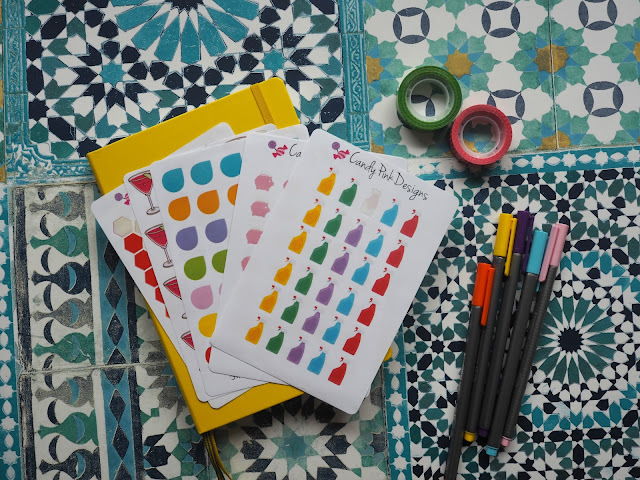 To the point that I thought that any good planner had to have stickers. I ordered a few from an Etsy store, and whilst they're great quality, they mostly sit unused in the back of the planner. As I've already said, I'm a lazy planner! The only ones that I really use are the fun decorative ones, the functional reminder ones tend to get accidentally left behind. 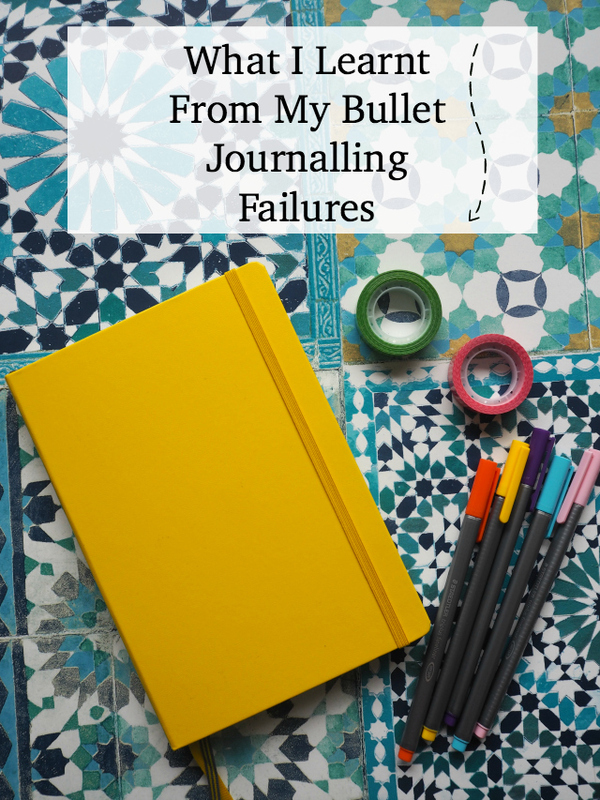 What mistakes have you made in your bullet journal? And most importantly, what did you learn from them? I've never had the patience to use a bullet journal or the creativity. I always thought that you had to be super arty but you have made it far more real. I might just have to give it a go! I loved the journal for the first two months. While I was unemployed I had enough time to make it happen and I loved the control it gave my life. But then I started working again. I haven’t touched it since. Not enough time, not enough focus to just set up my sheets. Now I really regret loosing the outlet but I just don’t have the time or energy.